With a selection of complete sets and individually available components, the ECO Series is the perfect entry-level wireless solution. 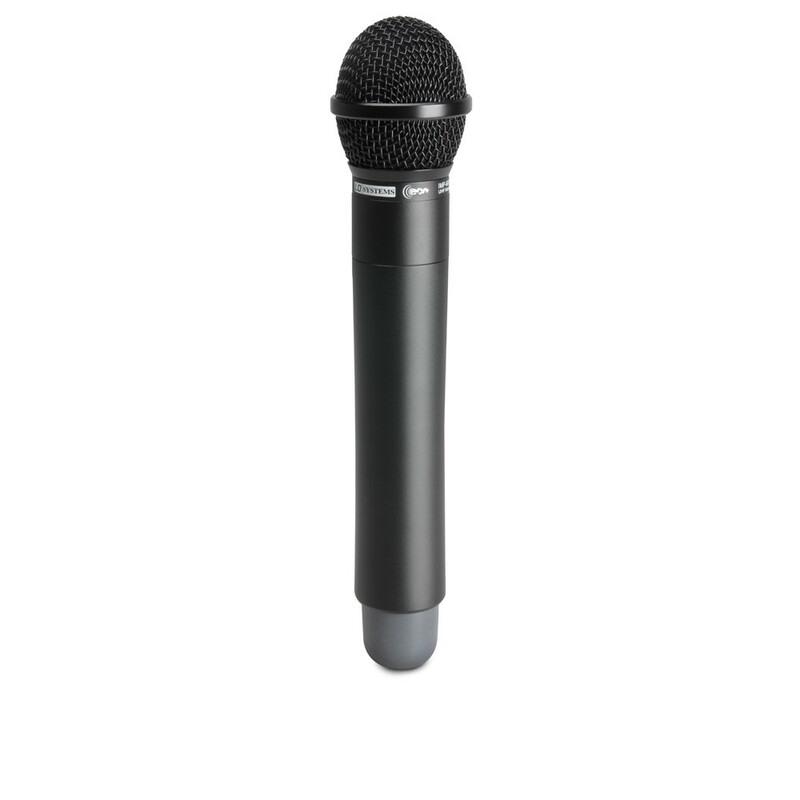 The highly affordable UHF diversity systems feature PLL technology to ensure frequency stability, squelch circuitry plus balanced and unbalanced outputs. 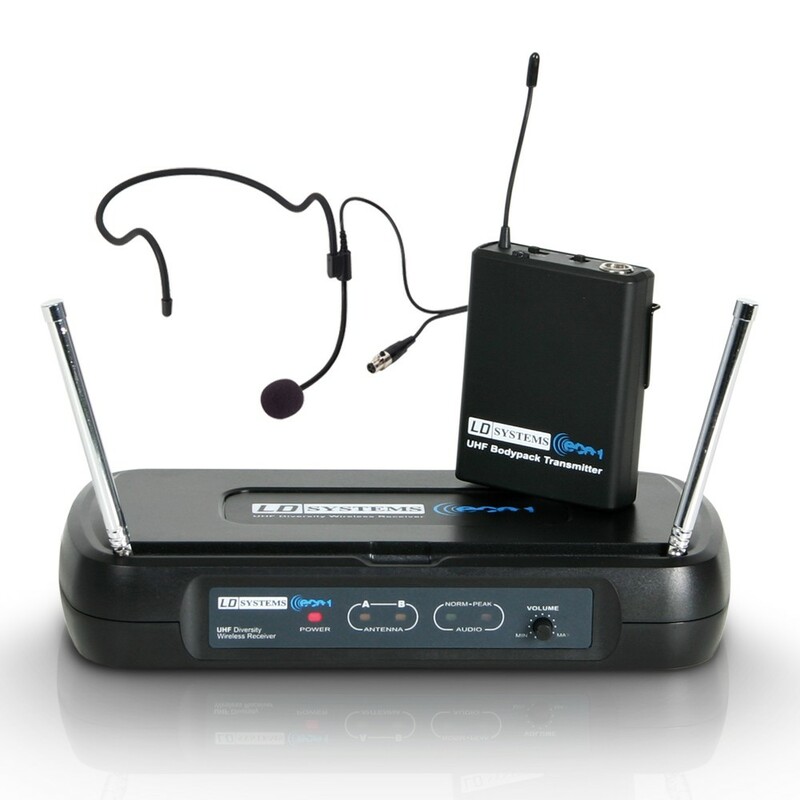 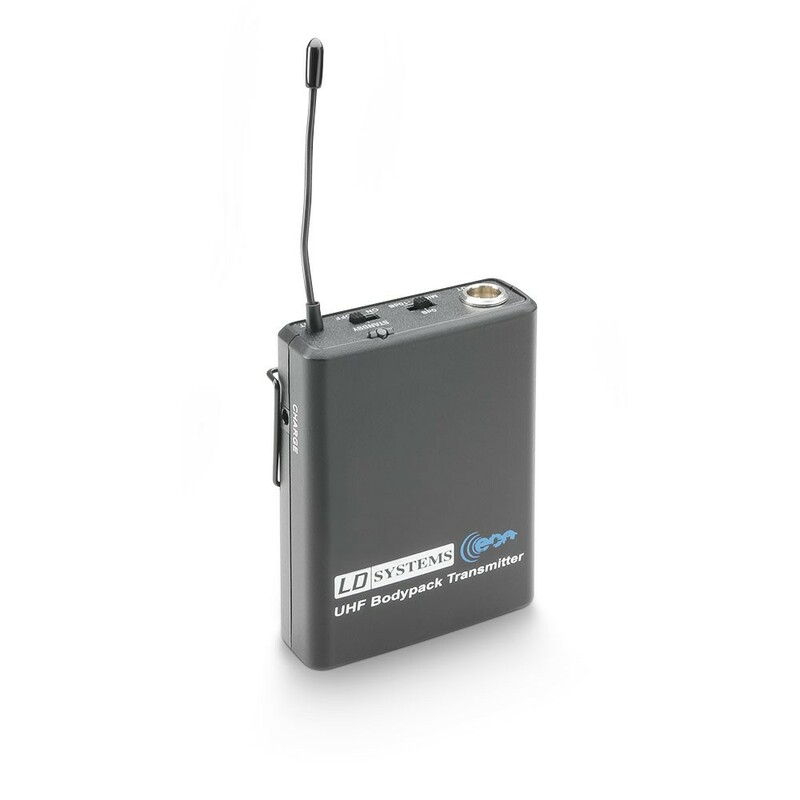 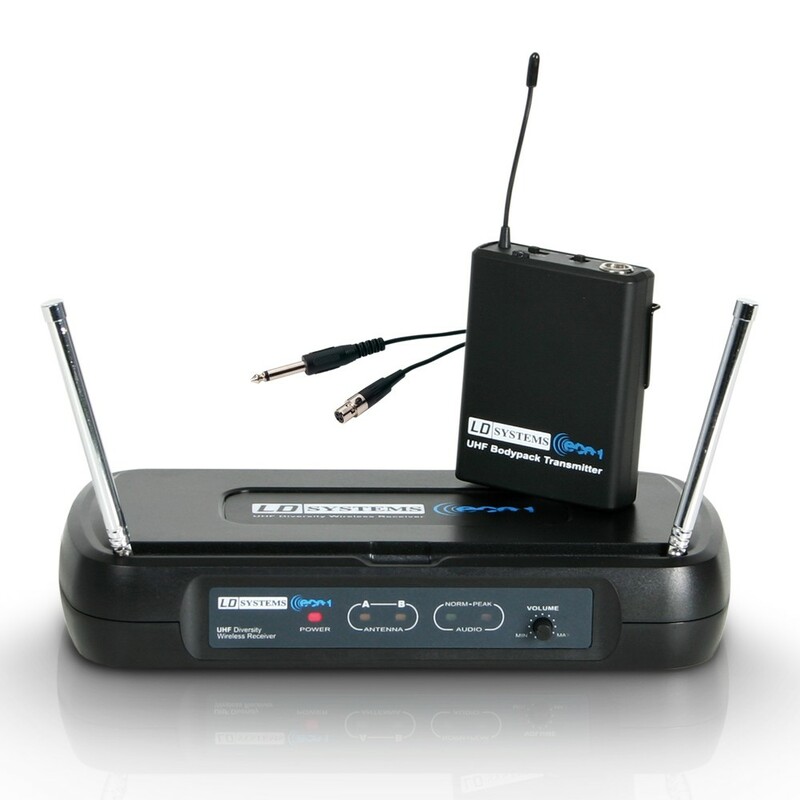 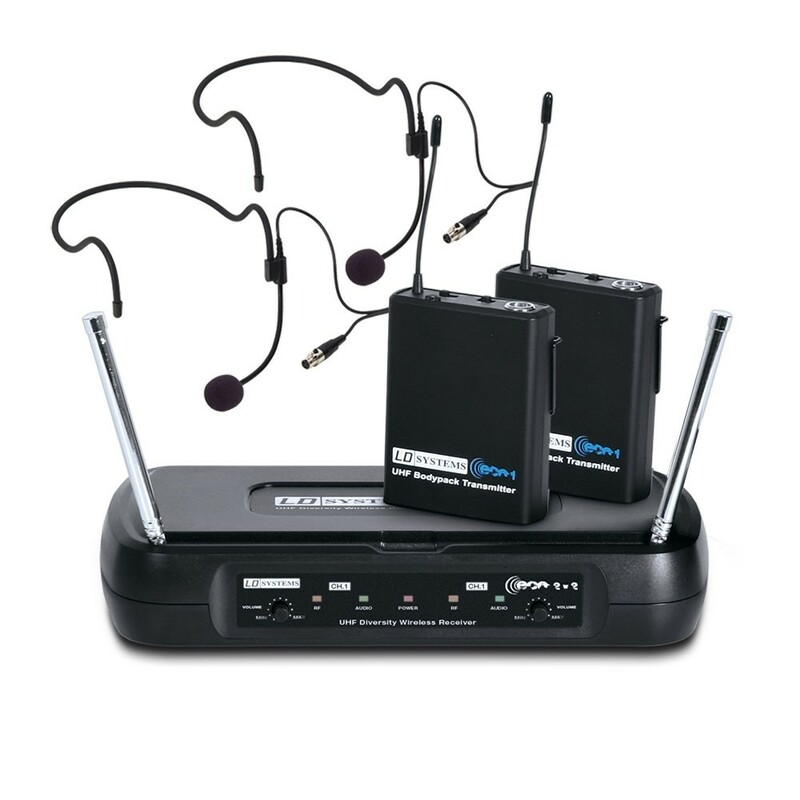 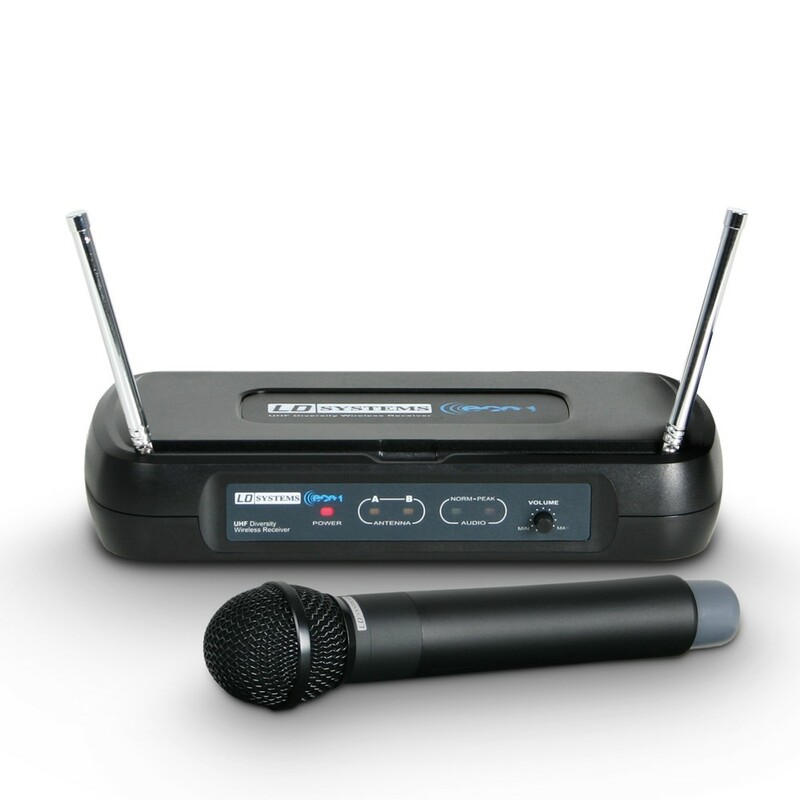 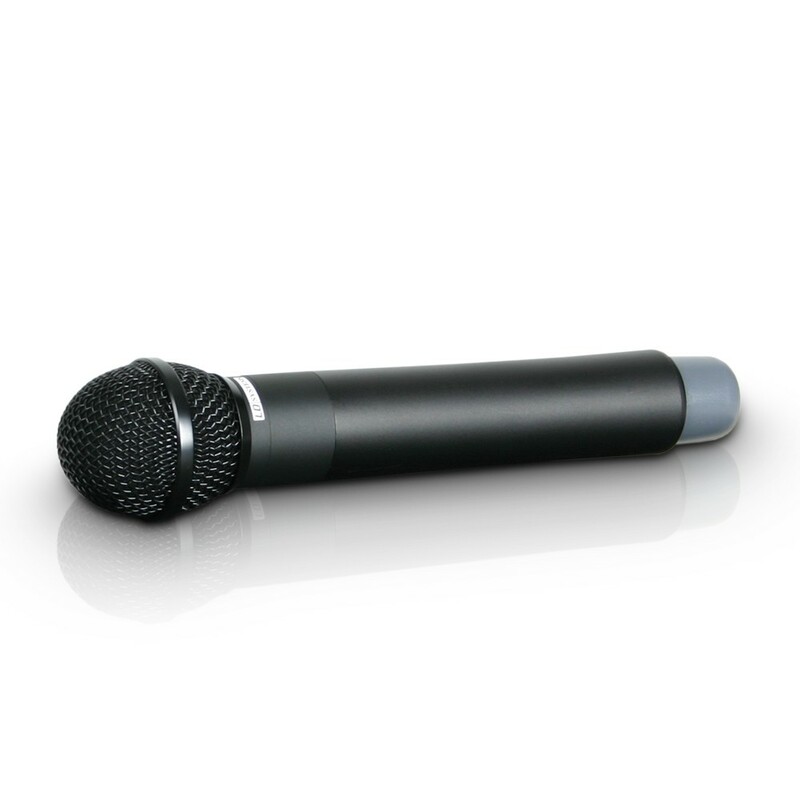 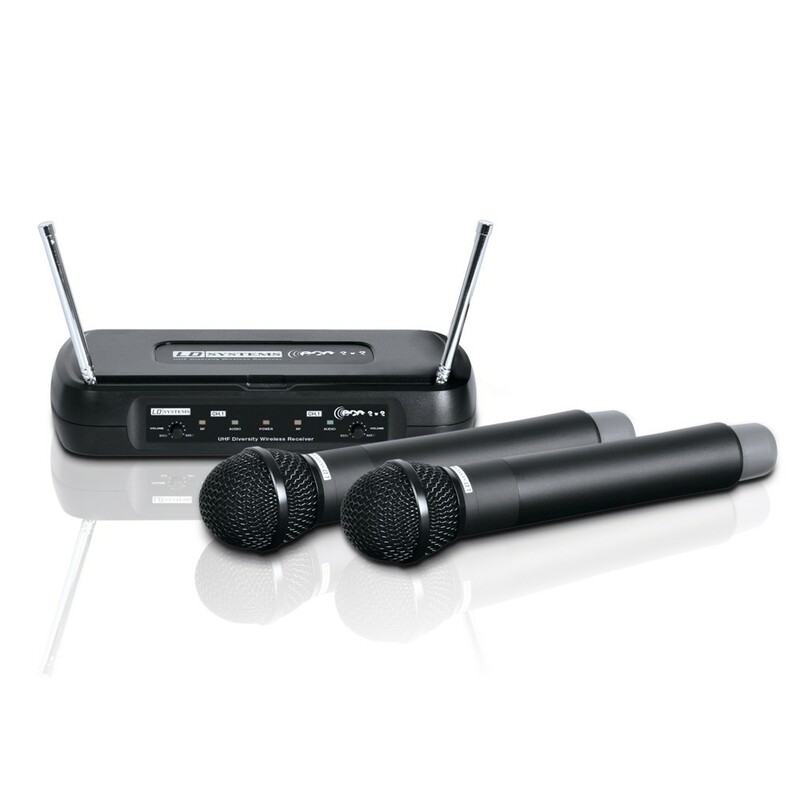 Operating in fixed frequency bands, LD Systems’ ECO Series wireless systems provide professional sound quality, ease of use and quick, straightforward setup. 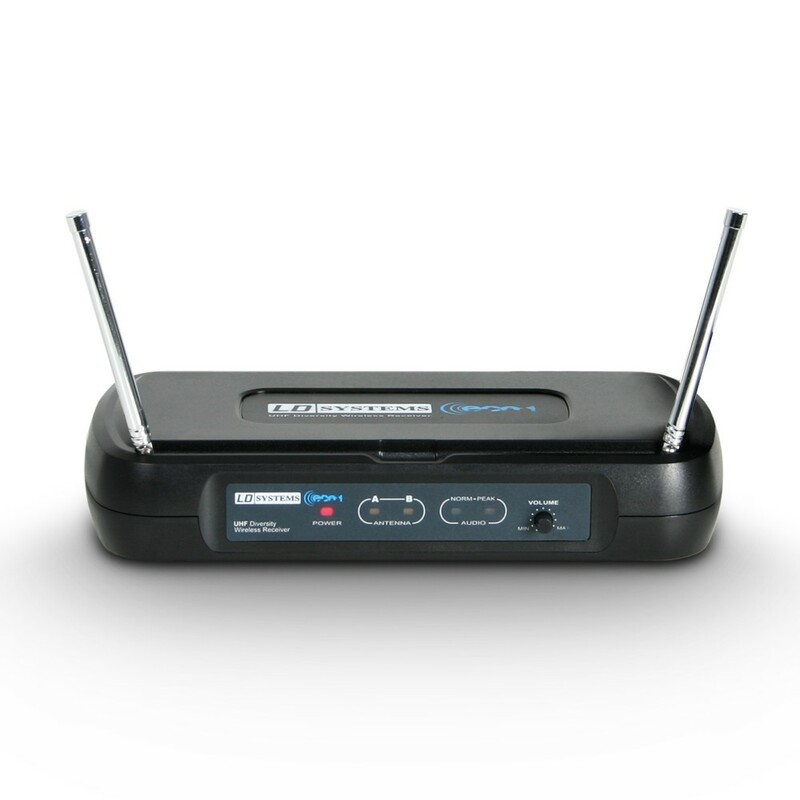 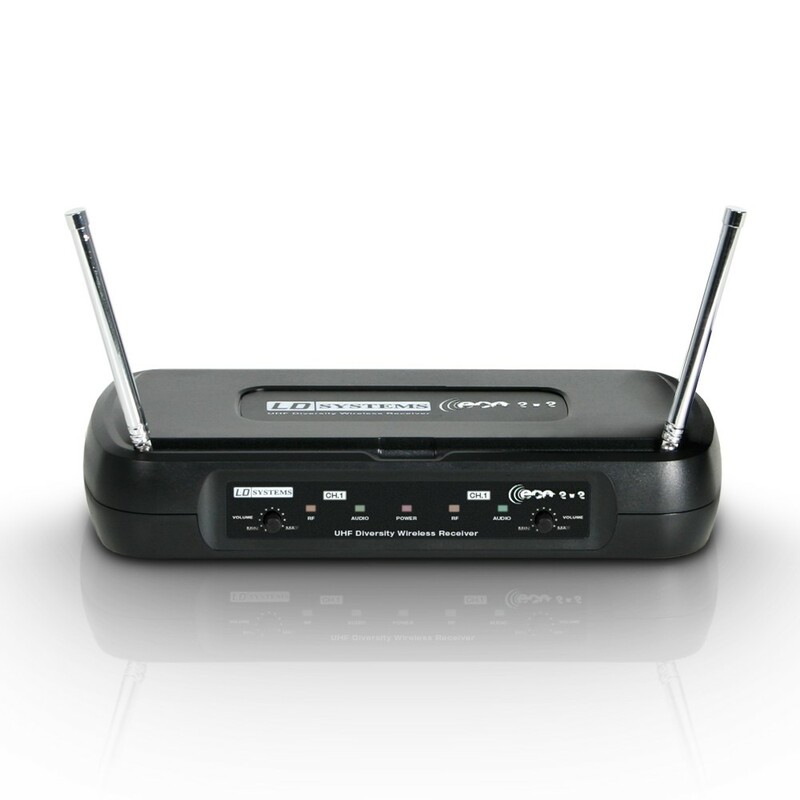 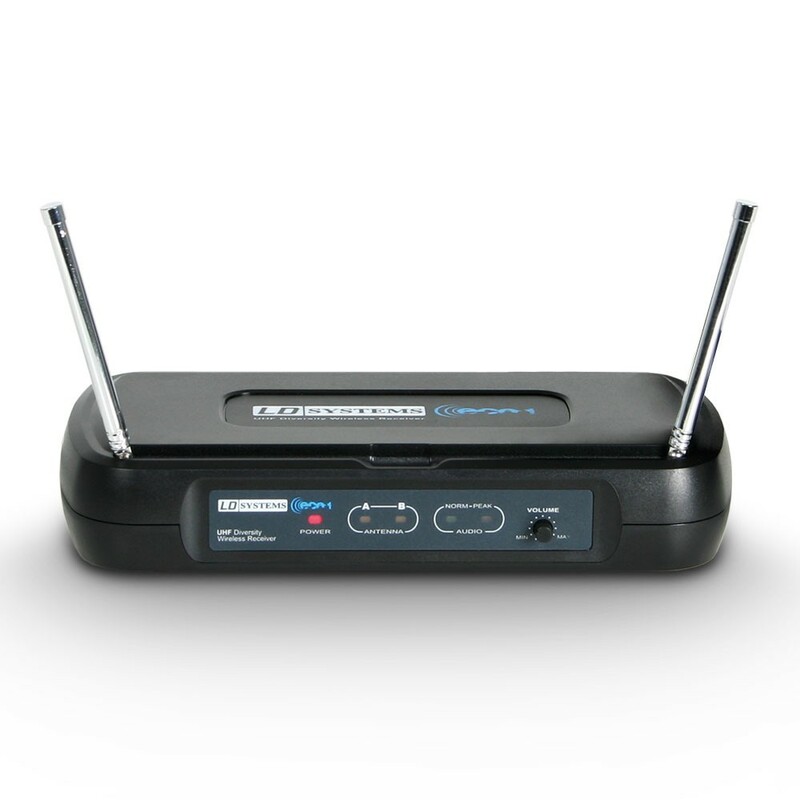 NOTE: ECO Series wireless systems require NO license in most EU countries.